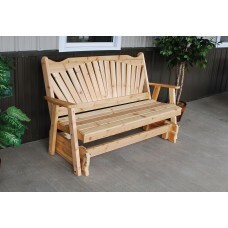 You can get genuine, Amish-crafted furniture from the heart of the Pennsylvania countryside by shopping our full selection of A&L Furniture products today. 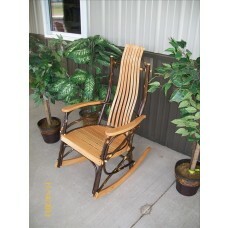 The Amish take their time, and they take pride in creating durable, beautiful pieces that last for a lifetime. 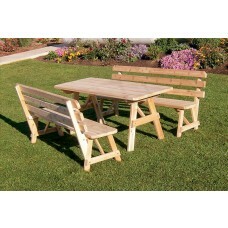 No two A&L pieces are ever completely alike, which is what makes them so special. 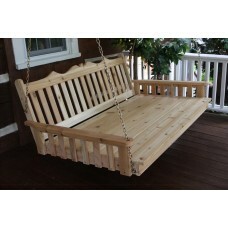 Start browsing now if you would like to enjoy something that's hand made instead of mass produced. 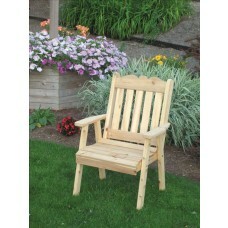 Handsome, durable and sturdy Royal English dining chair of cedar. 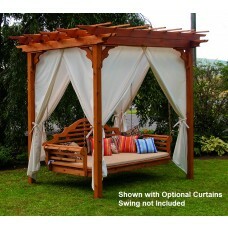 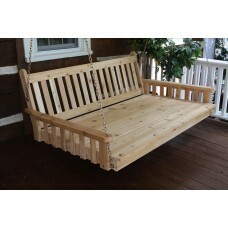 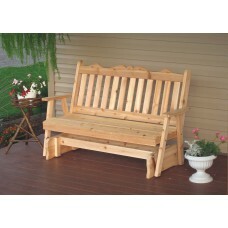 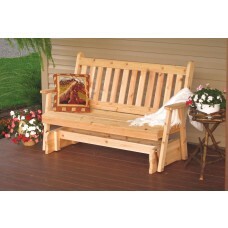 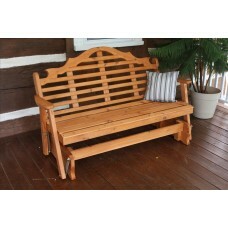 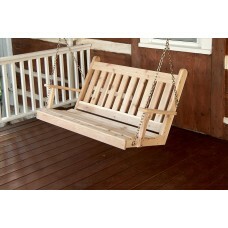 Elegant, cedar, outdoor Royal English glider for your front porch. 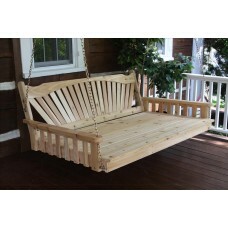 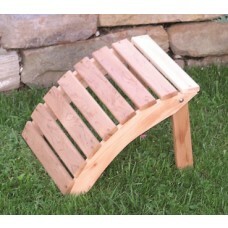 Sturdy and solid front porch glider of red cedar wood. 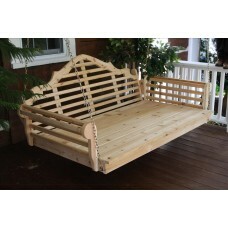 Beautiful fanback glider for the front porch made of cedar. 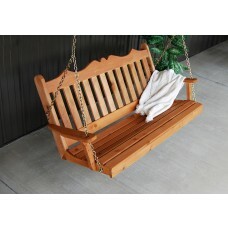 Elegant Marlboro outdoor glider made of Western Red Cedar wood. 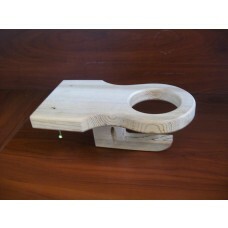 An attachable cup holder accessory hand-crafted from red cedar wood. 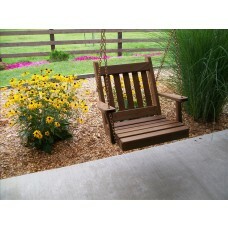 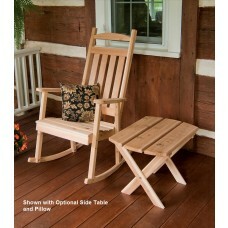 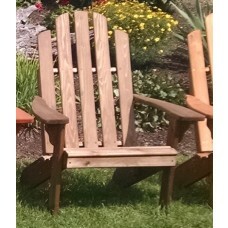 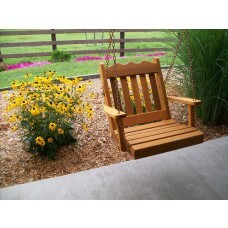 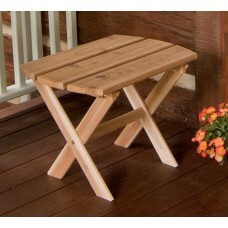 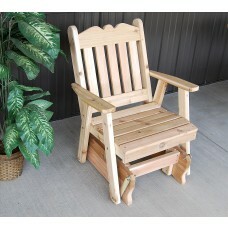 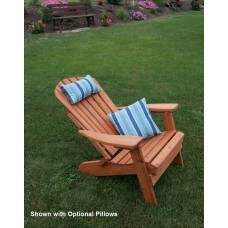 Timeless and classic porch rocker of cedar for the outdoors. 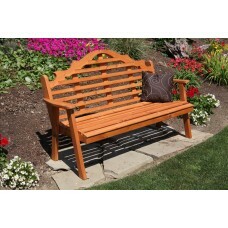 Hand-crafted and beautiful Royal English garden bench of red cedar. 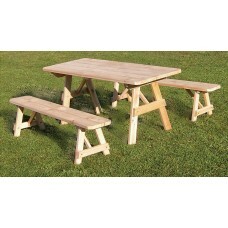 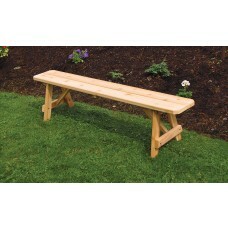 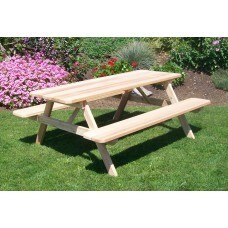 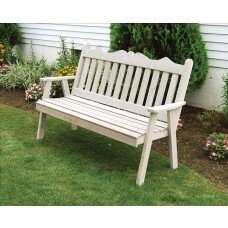 A timeless and elegant Traditional English garden bench of cedar. 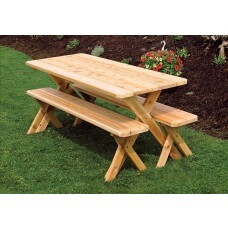 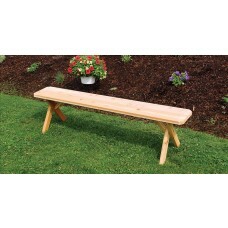 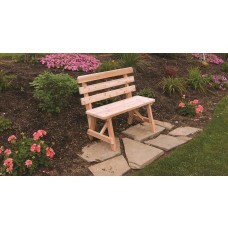 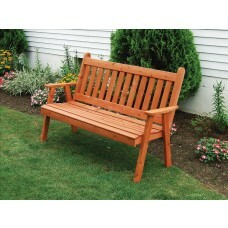 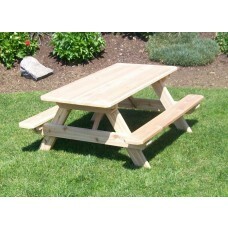 Comfortable and elegant Marlboro garden bench made of red cedar. 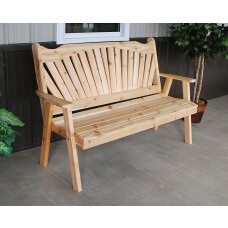 A&L Furniture pieces are highly sought after for their superior quality and long-lasting craftsmanship. 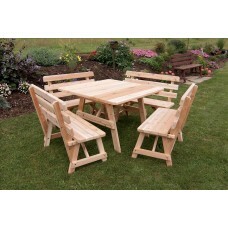 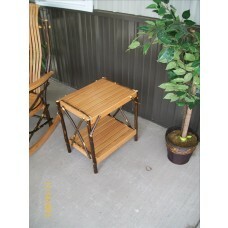 Their timeless design ensures that your furniture will never appear out of date or tacky. 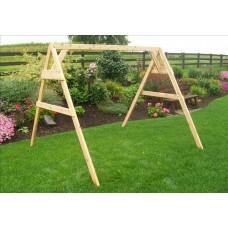 You can count on A&L to create hierloom quality pieces that you and your family will be able to enjoy for a lifetime. 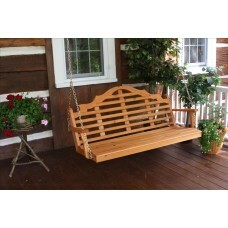 Each piece is carefully detailed to show off the wood to its very best. 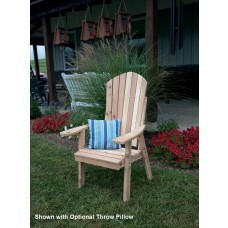 Each piece is also made out of a high-quality outdoor wood such as cedar, and each piece of wood has been hand-selected for its unique grain and natural look. 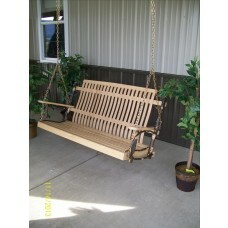 Are you ready to bring something timeless and valuable into your home? 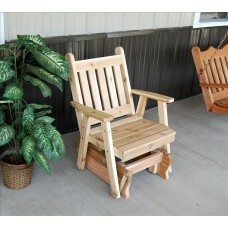 Then shop our full selection of A&L Furniture pieces today.